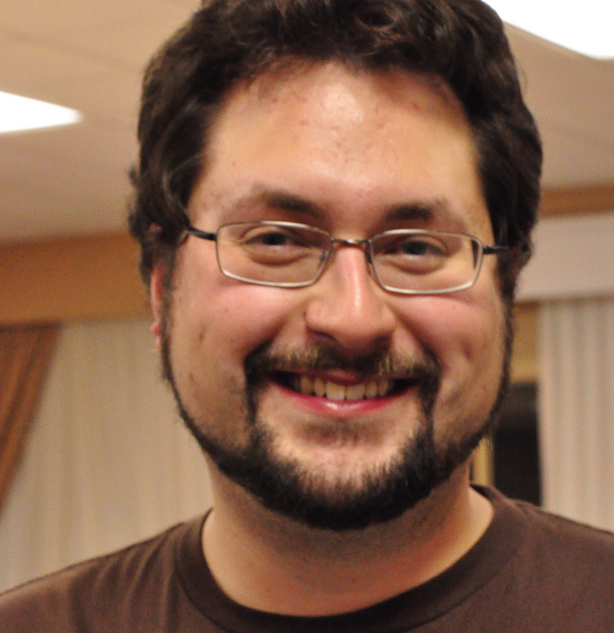 Will Spaetzel is a Software Architect in the Maple T.A. Team at Maplesoft. He started at Maplesoft in May of 2004 for a 16 month internship while completing his Bachelor of Computer Science from the University of Western Ontario. During his final year at UWO, he continued on as moderator for MaplePrimes. He joined Maplesoft full-time in May 2006 and moved to the web team in Jan 2007. In December of 2010, Will moved to the Maple T.A. team. Will was born and grew up in Ontario, Canada. He maintains a personal blog, dabbles in photography builds web applications in his spare time. Will has a reputation of 1766. What is reputation?